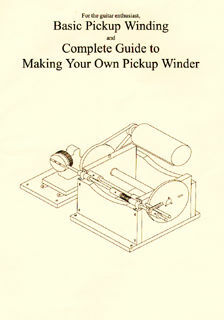 I hope you enjoy this copy of my new book, Basic Pickup Winding and Complete Guide to Making Your Own Pickup Winder. It's a unique guide to building your own pickup widing machine from readily available parts, using simple hand tools. It includes complete instructions and more than 57 photographs and illustrations. I publish the book myself and anyone who wants one, can contact me for a copy. 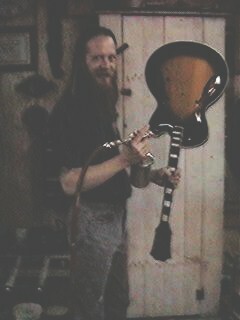 Enclosed is a photograph of me in my workshop, yes I am a builder first and foremost.